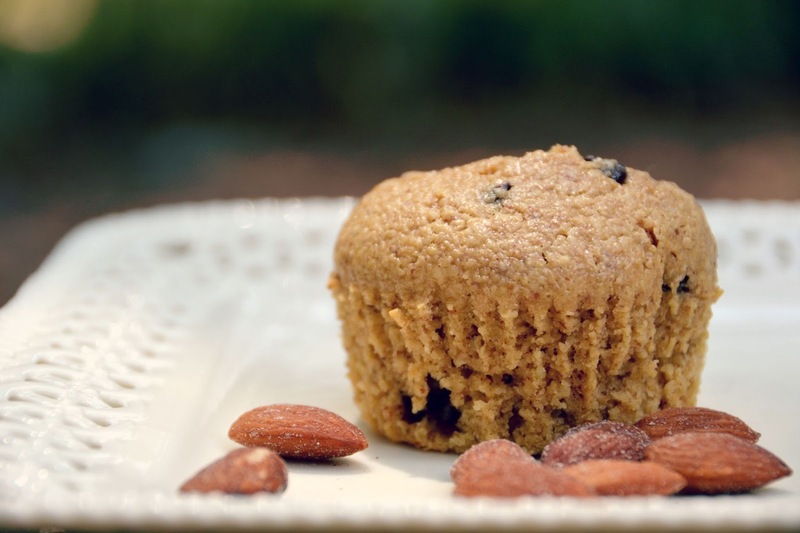 With all the hustle and bustle of back to school routines, I am always looking for healthy muffin recipes. A muffin is such an easy something to grab for breakfast if you're late running out the door.... or to throw into a lunch box for a snack. 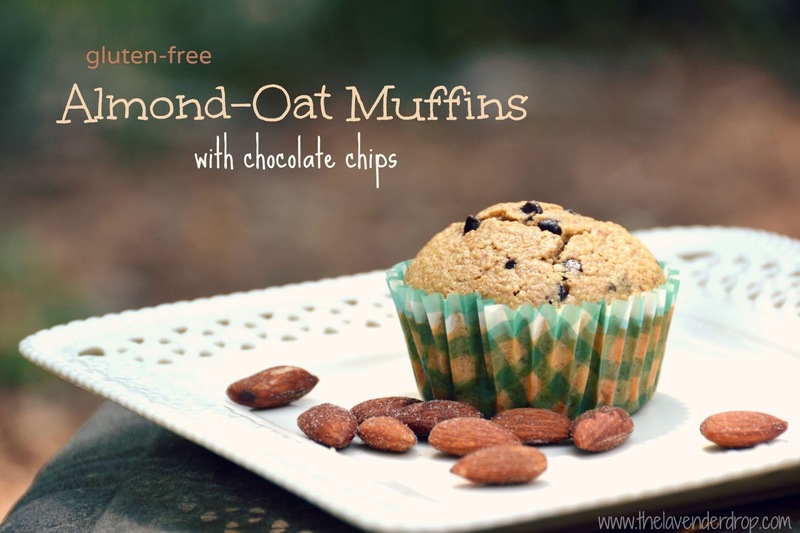 These muffins pack a little more protein in them because of the almond butter and oats. If you do not have a sensitivity to gluten, then you can use whole wheat or white flour instead of the oat flour. I've made them all different ways and I love them each time. Combine all ingredients until creamy, then add chocolate chips. Spoon batter into lined muffin cups, filling 3/4 full. Bake at 375 degrees for 15-18 minutes. Store in an airtight container. *My grocery store does not sell oat flour. To make it, I simply grind up oats in the blender until it becomes flour. It is super easy and does not take too much time! **If you are trying to keep this recipe dairy-free as well, simply substitute almond or coconut milk for cows milk. Need more inspiration for Back to School routines?? Check out my last blog post HERE. Finally, this month, I'm participating in a blog circle with some amazing and beautiful women. Click on The Roach Approach and see what is happening with Jennifer this month. You can follow the links back around to me!